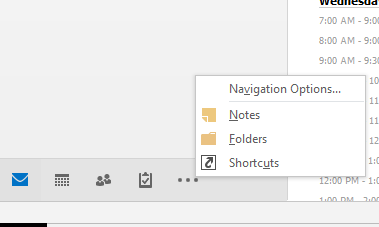 Just one note: it works from Chrome, not if you use Edge or Internet Explorer. Very useful! Yes, good point Marco! 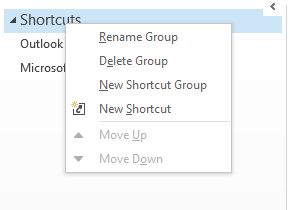 You can create a shortcut by right-clicking anywhere on your desktop and choosing New->Shortcut and putting the address there and then drag to Outlook. Even better – add ?chromeless=true to the end of the URL before dragging. Seamless! Ooooh – good one John! 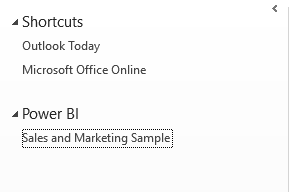 Three daily shortcuts now set up to review daily. Love it. Great post Chris. Thanks to Guy in a Cube for talking about your post so I knew to check it out.